Our movers serve all of Deerfield, a village 25 miles north of Chicago. Today, it is home to the headquarters of several large companies, including Walgreens, Fortune Brands Home & Security, Baxter Healthcare, and Consumers Digest. Deerfield High School was ranked #5 in 2012 on the state’s ranking of high schools. The area was originally home to the Potawatomi Native Americans. Settled in 1835, it was originally called Cadwell’s Corner. It was renamed in the mid-1800s, in honor of the Deerfield, Massachusetts hometown of settler John Millen. In the 1850s, the home of Lyman Wilmot was used by escaped slaves attempting to reach Canada. Deerfield was proposed as a new capital city for the U.S. in 1917. When a developer planned to build affordable housing for African Americans in 1959, the concept drew controversy, and parks were built on the property instead. However, a more diverse cultural and ethnic makeup took shape by the early 1980s, and the village’s Asian, Greek, and Jewish communities have thrived. Deerfield was listed by BusinessWeek.com as the third best place to raise children, on a list of 50 released in November 2007. Cost of living, number of schools, test scores, crime risk, and activities were factors considered. Midway Moving & Storage is proud to serve Deerfield. As a leading moving company in the area for nearly three decades, we can safely and reliably handle all your furniture, possessions, and breakables. 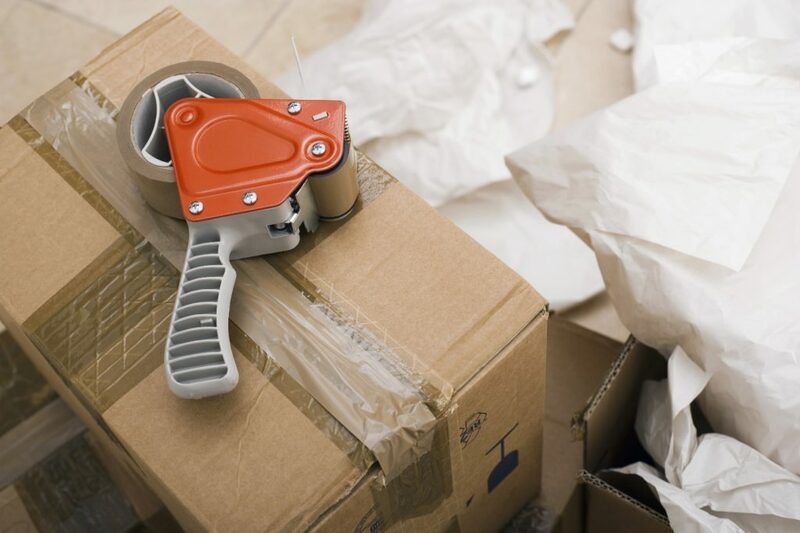 We can also box and unpack and load and unload the moving truck, making the moving process as hassle-free as possible. The commercial hub of Deerfield, IL is Deerfield Square, an outdoor shopping district with stores, restaurants, and fitness facilities. Outdoor concerts are held here in the summer. The village consists mostly of single-family houses. Movers in Deerfield, Illinois can set your home or businesses up without hassle. However, the best subdivisions are not determined by moving companies. Based on median sale prices, Northeast Deerfield is at the top, but Meadowbrook, Bristol Estates, Scatterwoods, and Colony Point aren’t far behind. In terms of numbers of sales, Coromandel took the prize. It is a condo community built in the 1990s. While most neighborhoods are single-family home communities, the townhouse community of Inverrary remains popular. If your family is moving local or long distance, we can provide all the services you need, on a budget. Most moving companies don’t offer such personalized service. We can move office equipment and even have piano movers. A complete all-in-one service covers organizing, packing, and labeling; whatever you don’t want, we’ll deliver to charities. We have more than 30 years of experience in residential and commercial moving in and around Deerfield, IL. Our trained/certified movers are graduates of our Mover Training Center. Customers benefit from our reliability, while our reputation can be backed up by high-profile clients such as Chicago Public Schools and the Chicago and Cook County Housing Authorities. Looking to move within, to, or from Deerfield? Our movers are ready to answer the call. Contact one of the best moving companies in the Chicago area and request a quote at 800-300-0002 today!